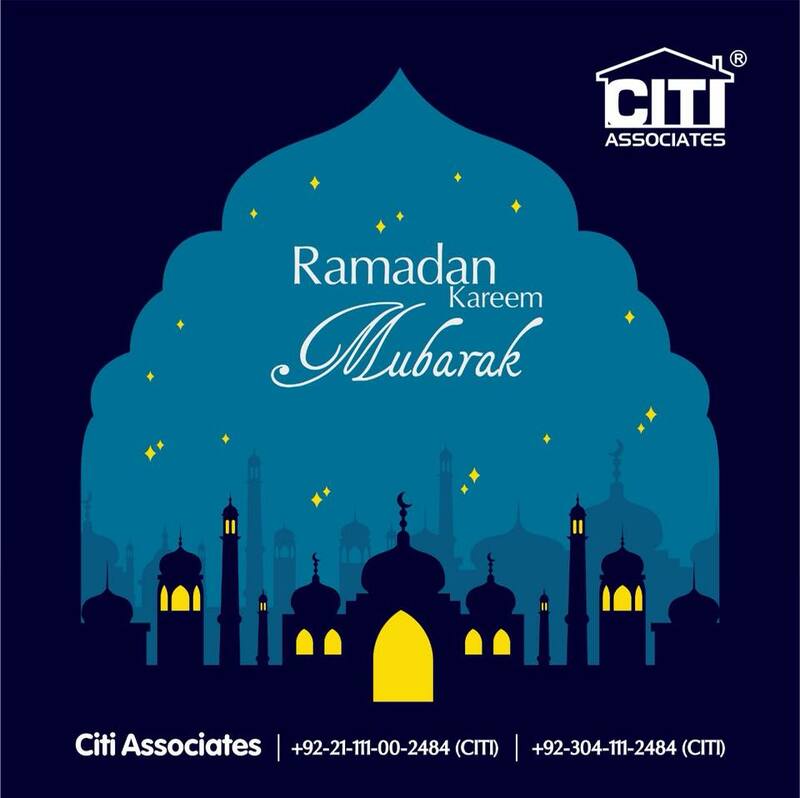 Start the divine season of Ramadan with a heart filled with love and peace, wishing that Allah forgive us for our wrongdoings. Let this 30-day of Ramadan be the start of our repentance and enlightenment. Have a blessed Ramadan!